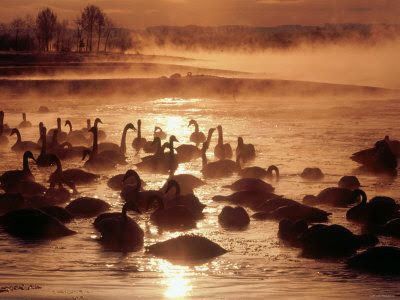 Japan is very famous for its hot spring or Onsen. One of the most popular hotspring in Japan is The Tokachigawa hot spring (十勝川温泉), especially in Hokkaido Island. The Tokachigawa Hot Spring is located quite close to Obihiro's urban district and gushes out along the Tokachi River. Besides Tokachigawa, another hot spring in Hokkaido are Noboribetsu, Yunokawa, Akanko, Kawayu, Utoro, Abashiri, Sounkyo, Asahidake, Jozankei, Asarigawa, Lake Toya. 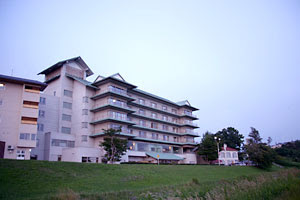 Tokachigawa Onsen is the best-known and most popular lowland resort in Tokachi. 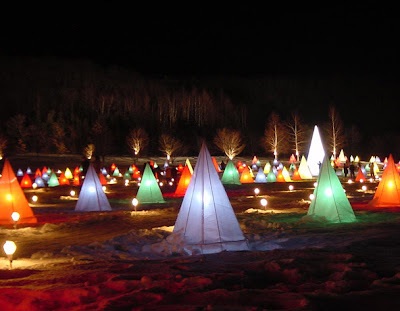 It is located in Otofuke, about 10 kilometres from the centre of Obihiro city, on the north (left) bank of the Tokachi River (Tokachigawa). Tokachigawa Onsen is a hot spring with mōru baths. The brown-coloured water contains traces of organic material from peat bogs. (The word mōru is a loan word from the German (das Moor) for bog.) Most hotels and inns allow the general public to use their baths. What’s a “moor hot spring”? This park features a vast lawn and fun wooden playground equipment. At its center is a huge flower clock called “Hanack.” Its face is 18 m in diameter, and its second hand is 10.10 m long. For souvenirs and delicious soft-serve ice cream, come to the Welcome Hanack concession stand. The outdoor cooking area and multipurpose square make this a park that embodies Tokachi’s distinctive magnificence. This overlook is just up the hill from Tokachigaoka Park. It commands a view of the eternally flowing Tokachi River, the Tokachi hot spring resort, the vast Tokachi Plain, and the faraway Hidaka Mountains. It’s an ideal spot to enjoy lovely sunsets. Obihiro and Tokachi are known for confectionery, and Ryugetsu exemplifies the best in the sweets of these areas. In early June, pretty lilies of the valley bloom in clusters in this park. Wild birds, Hokkaido squirrels and other animals live here, and the park is a celebrated cherry-blossom-viewing spot, bustling with visitors every spring. Tokachi Ecology Park was established as a park for environmental education at the Tokachigawa hot spring resort, where forests meet rivers. There are a lot of hotels that provide hot springs in Tokachigawa, one of the best is Tokachigawa Onsen Daiichi Hotel. Located along the river of Tokachigawa. 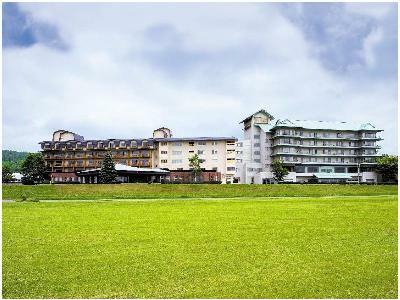 In front of the hotel, you can enjoy glorious view of Tokachi's nature. Tokachi Hot spring water will make your skin more beautiful, because it contains plenty of natural moisturizing factor. To offer safety food, we are particular about ingredients, which grown up in Hokkaido and Tokachi. We are proud of our speciality and to make you satisfy. Please enjoy Tokachi by delicious meals and Hot springs. 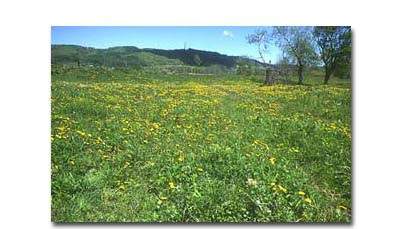 The Tokachi region shines with abundant sunshine and rich soil. The Tokachi River nourishes the fertile soil of Tokachi. The gently flowing Tokachi River creates majestic scenery with the backdrop of the Hidaka and Taisetsu mountain ranges. 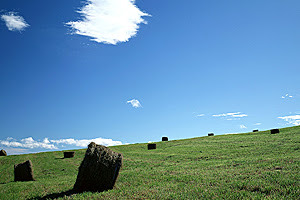 The scenery of Tokachi is deeply embedded in people's minds. Hoshu-tei is a traditional Japanese-style building. The nostalgic fragrance of tatami mats creates a calm, placid atmosphere that fills the building. The beauty of Japan that has been cherished by the Japanese is available here. Relax physically and mentally in a Japanese atmosphere. Traditional Japanese-style interior with tatami mats and fusuma doors (thick paper sliding doors) that create the placid atmosphere of old Japan. A guestroom with private outdoor bath available only in Hoshu-tei. Tokachi Nature Center. 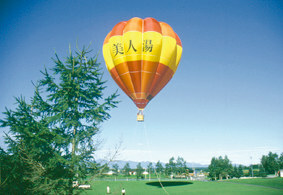 Enjoy the natural grandeur of Tokachi from riding a canoe, hot-air balloon and even paragliding. Experienced instructors show you how. It’s not every day you have a chance to try these thrilling outdoor sports. Hot Air Ballooning at Ohibiro City. See a vast panorama from 30m (100 feet) in the air: the Tokachi Plains, Tokachi River, the Hidaka mountains and more! Tokachigawa Hot Spring. This hot springs gushes forth from the ground on the left bank of the Tokachi River in the town of Otofuke, situated in the center of the Tokachi Plain.